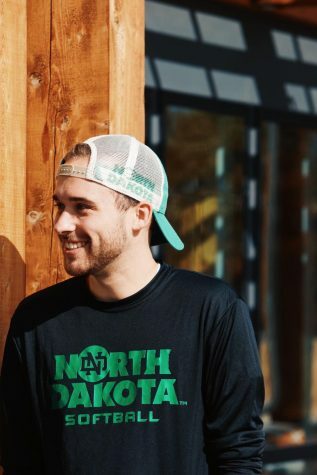 My name is Kyle Kinnamon and I am a senior at UND majoring in Business Management. I am originally from Plymouth, MN and attended Wayzata High School. This is my second-year writing for the Dakota Student. I talk hockey and UND hockey all day long, so figured I should write about them too. Let’s hope it goes well.